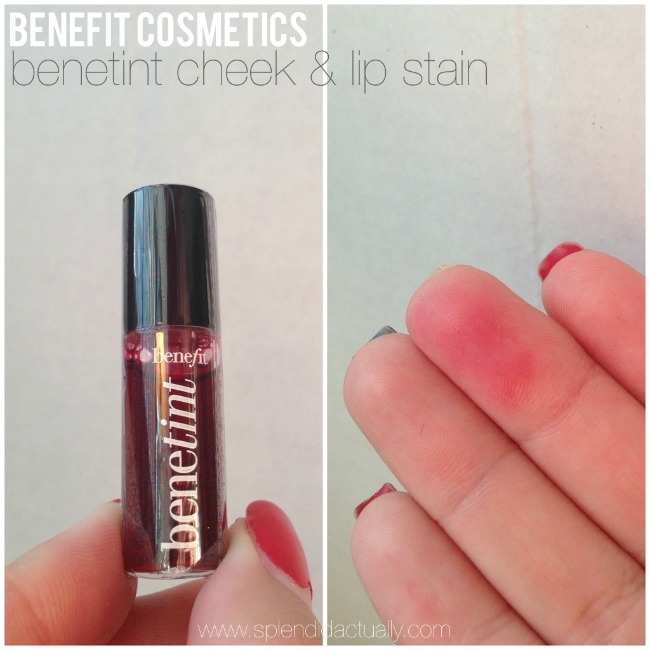 this lip + cheek stain is a win. i own the full size and love to use it, so i didn't necessarily need this sample, but a travel size is always nice to have. one thing about this product though, is that it truly is like a stain. so after i applied it to my lips, my finger was stained. it came off with some scrubbing but it's good to know. 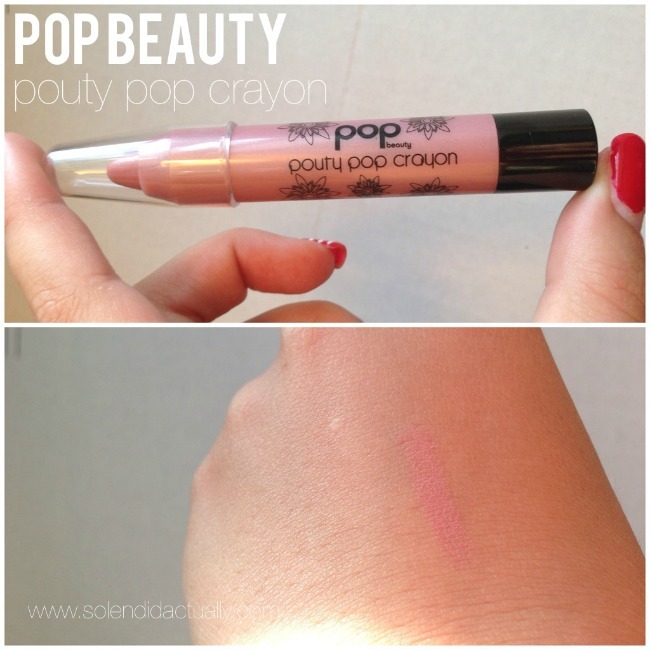 pop beauty is a brand i've never heard of but i'm loving this lip crayon. it's soft and pigmented and i got it in a perfect, all season pink shade called rose romance. this is a full size of the crayon but if you wanted to buy them, they are only sold in a set of 6, so that comes out to about $4 each. 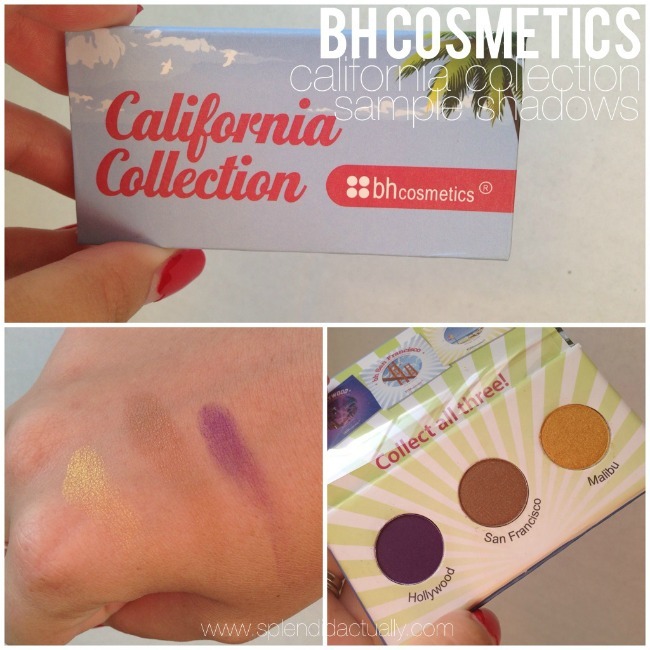 next up a trio of eye shadows from bh cosmetics. each color is from one of their city palettes, so it's kind of a cool way to advertise those. as for the shadows? i'll probably pass on Hollywood but i do like San Francisco and Malibu. both are great summer colors. a single shadow from bh cosmetics is about $1 each but it's a much better value to buy their palettes. it's also a good way to build a makeup collection and test out colors inexpensively. 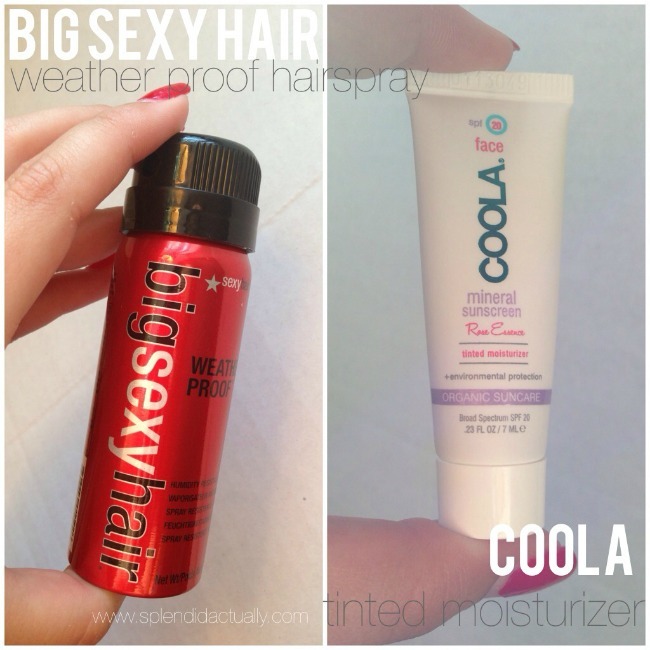 the weather proof hairspray is something i'm excited to try. y'all, with temps in the upper 90's and humidity at 90%, it's nearly impossible to keep your hair and face where it's supposed to be. i'll probably use this guy up in no time. only thing is, this version isn't online for purchase, so maybe it's new? not sure. a travel size of other BSH spray goes for $3 at ulta right now. coola is a brand i've wanted to try out for awhile so i was excited to see him in this bag. the sample is a tinted moisturizer with spf and the color looks like it would blend out to match a wide range of skin tones. a full size is $36 so it's not something i would want to purchase without trying it first. for me this bag wasn't quite the hit that my June bag was, however, i still feel like it was worth my 10 buckaroos and i'll use every item. i might even experiment with turning that purple eye shadow into a lip balm, so watch for that! do you subscribe to ipsy or another sample service? what came in your box this month?